The Addis Art Practices Marathon takes place at the Alle School of Fine Art and Design, Addis Ababa University, in the context of the institute’s ten-week-long presence in Addis Ababa. Participating guests speak about their backgrounds and the directions in which their interests are leading them. Additionally, they present case studies that reflect their practices, approaches, and experiences in relation to the questions below. 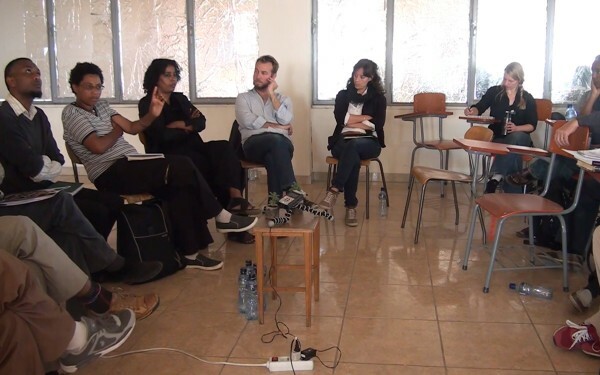 The initial short statements and examples facilitate multilayered discussions throughout the course of the marathon, focused on contemporary art practices in Addis Ababa. What is the position from which you practice and support art today, and what is the potential as well as the responsibility of art in 21st-century Addis Ababa? What is the responsibility of art education? What does it means to be an artist in Addis Ababa? 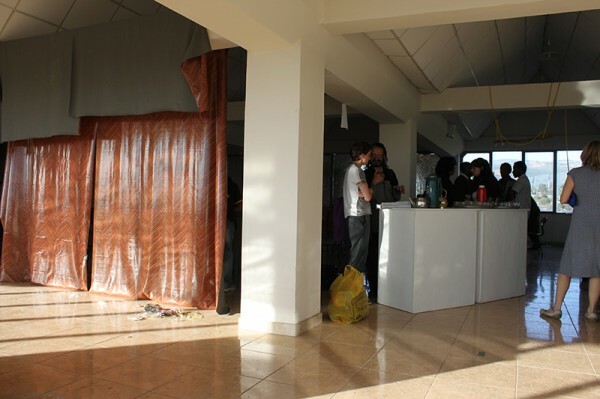 What are the options for young art practices in Addis Ababa today? What are the resources and assets in arts in Ethiopia (as well as in Africa and the global art market)?